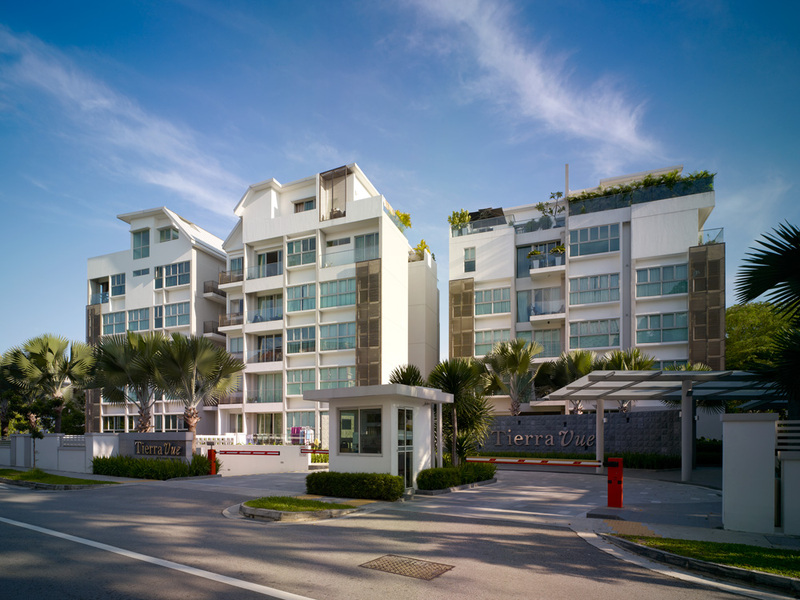 Tierra Vue is a 129-unit freehold condominium located along the mellow tree-lined St Patrick’s Road right in the heart of Katong and Marine Parade. 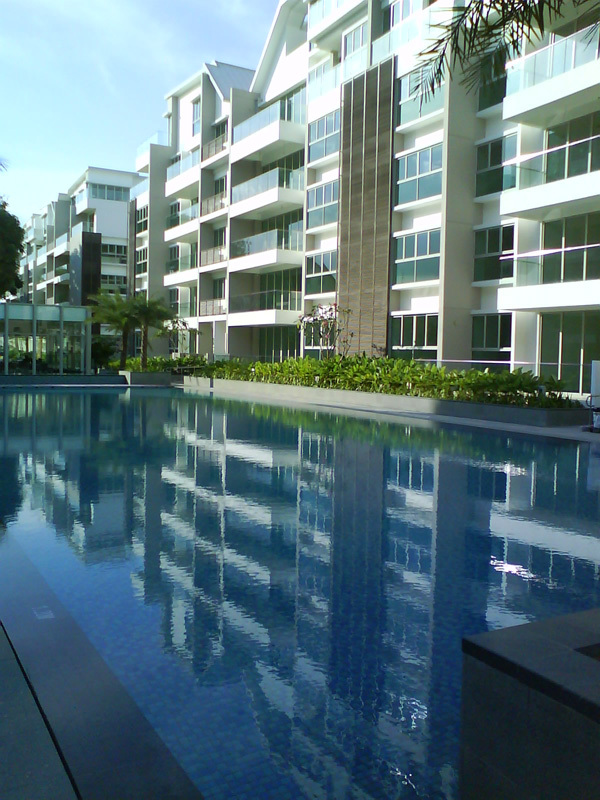 Tierra Vue features a visual symphony of pools, gardens, airy balconies and flowering trees. 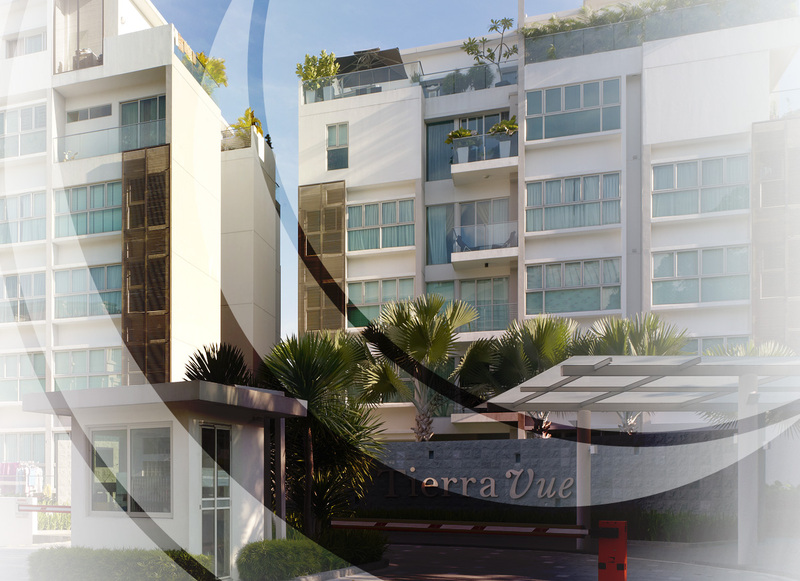 Be enthralled by Tierra Vue’s modern linear façade, spacious balconies providing expansive view and natural breeze into the apartments. 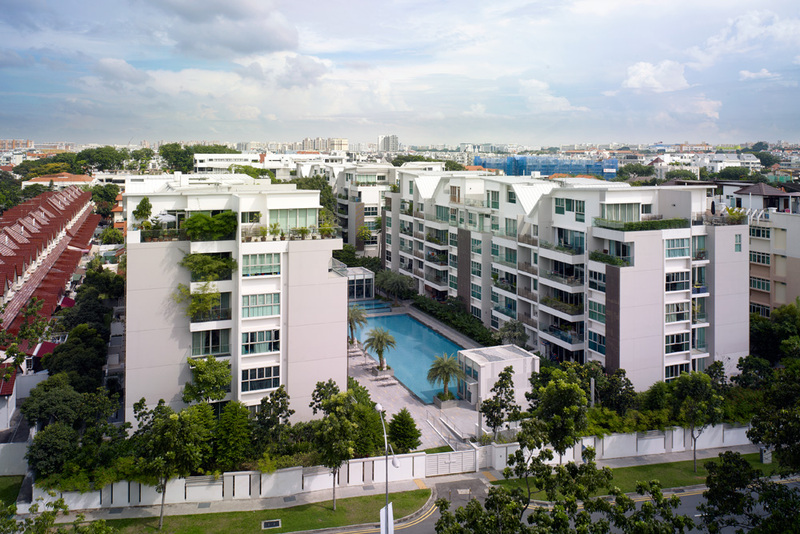 Apartments in Tierra Vue are modern, contemporary and the interiors are designed to be distinctively chic.